Self-Care Mummy Blog Series - Week 1 — Isabella and Us. This week is Maxine from Digital Bon Bons. I'm Maxine. I live in Kent with my husband and daughter Ava. We've also got two cats and a snake. We're quite a kooky bunch I'd say. We love really fun things in our home like vintage signs or decor, we love colour too. We're also big film fans. I work for myself. I help kids brands and parent focused businesses with digital marketing. I want businesses to see more fun and less overwhelm with it all. Ooooh so I have learnt the hard way about self care and by that I mean I wasn't doing it. I don't think I've ever really shown myself self care and definitely not since becoming a mum or recently a business owner. It reach a bit of boiling point for me and I then realised that I really need to start looking after myself and start self care. I try hard every day to start my day slowly, after the school run madness I like to come back and eat my breakfast, slowly. I then like to sit and enjoy my tea with no other distractions. I find my mind is always active, always on and so cinema or watching a film is a great self care exercise for me because I enjoy it so much and I'm just in a zone for 2-3 hours. I also do a gratitude journal every night and I like that it's part of my routine. I also like to reflect on what's gone right in the day and not the bad. I try and make time for it as much as I can and not let it fall out of my priorities. It's hard though. I don't know if I've been doing it long enough for tips 🙈 but I would say don't see it as a pressure. I think when you do it then becomes another thing on the to do list and then a chore and it shouldn't feel like that. It should feel fun, reflective and the aim is for you to feel better afterwards and have that time. I'd also say find what self care works for you. There can be so many opinions on what is and isn't self care and I think it's what is your version of self care. I know people might think cinema isn't self care but for me, it is, its my time. For me. And finally, it can be hard to get into a routine of self care I think especially if you haven't been showing yourself some love and care in a long time so maybe start small. Baby steps. I love Clementine app. That's fab and the podcast is great too. I really enjoy reading Psychologies Magazine too. Again even reading a magazine un interrupted with a tea is self care for me but I like this because of the tips and advice it gives. 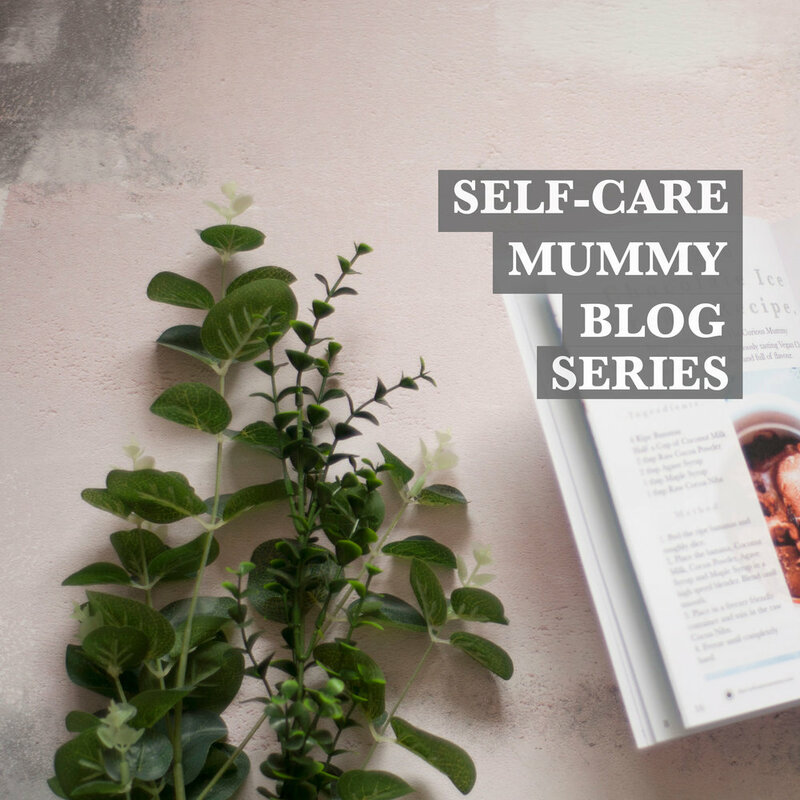 I hope you enjoyed reading this lovely guest blog post by Maxine all about self-care as a mum! Be sure to check out the blog next week for another guest blog post all about self-care!